If you have a footwear collection big enough to rival Carrie Bradshaw's, you'll know the importance of having a good selection of styles that you can pair with any outfit. 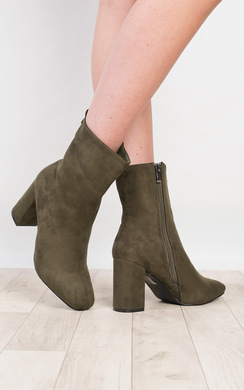 Ankle boots are often underrated in the fashion world, but we feel that they are a wardrobe essential that any shoe-lover needs to add to their closet. 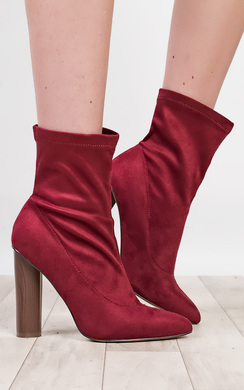 Whilst they might not always be the most glamorous of shoes, ankle boots provide practicality and style, two traits that we don't see enough of in footwear design. Ankle boots are often seen as a bit dull in the fashion world, however the beauty of these shoes is often overlooked: their versatility. 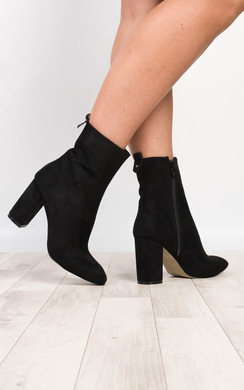 Whether you're going on an afternoon shopping trip or to the opening of the hottest new club in town, ankle boots can be dressed up or down to suit any occasion. Look at the heel size when selecting which style is going to be most appropriate- choose a low heel for day-wear and a higher heel for a more formal event. So often these days shoes can be the cause of many a blister, cut or even injury due to being ill-fitting and impractical. 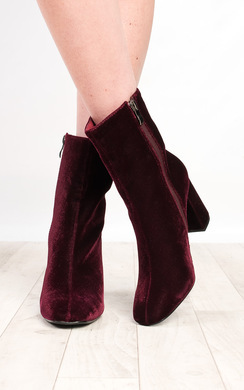 You won't have this problem with ankle boots, as they are designed to be super comfortable and easy to wear. They're generally a slip-on style, and those that have closures tend to stick to a simple side zip for ease. 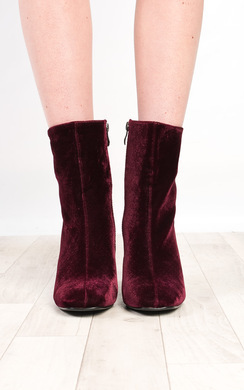 Ankle boots are also usually made from a soft faux suede or faux leather textile, meaning you won't have to worry about scratching your feet on any uncomfortable fabrics. 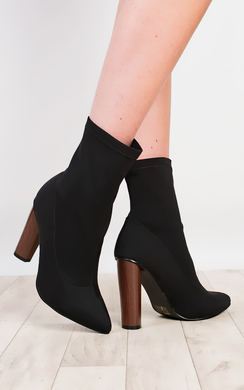 Our final favourite thing about ankle boots is their ability to protect your feet from any rain, snow or winter cold that might be coming your way. There's nothing worse than heading outside to then get your shoes soaked in a rain shower, however with a quality pair of ankle boots you can guarantee that your feet will be dry and warm at the end of the day no matter what the weather. 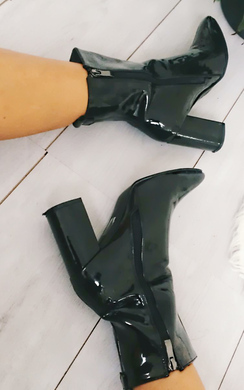 Add a few different designs of ankle boots to your wardrobe if you haven't already invested in a pair- trust us, you won't look back!